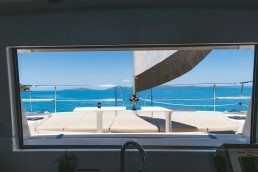 A convivial single space allowing privacy to be maintained and giving a panoramic view of the area, whatever its size. 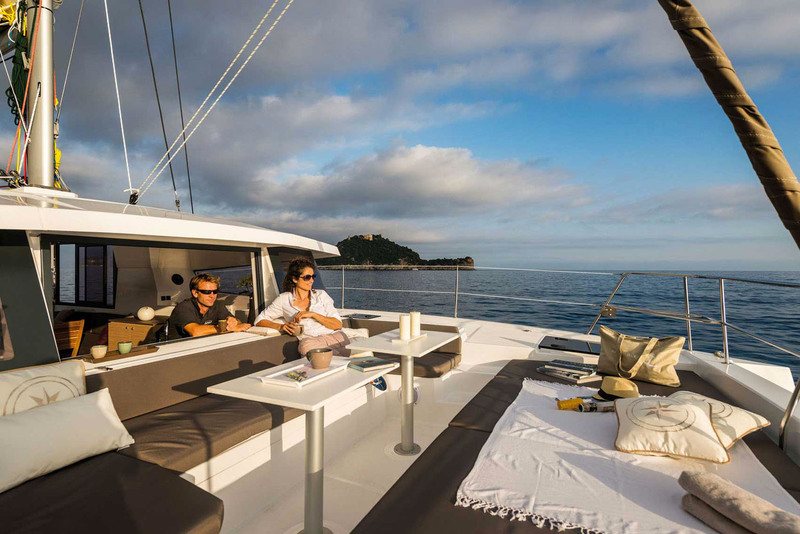 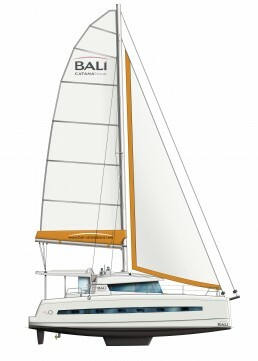 Based on this philosophy, BALI catamarans will be launching the BALI 4.0 LOUNGE at the 2015 Cannes Boat Show. 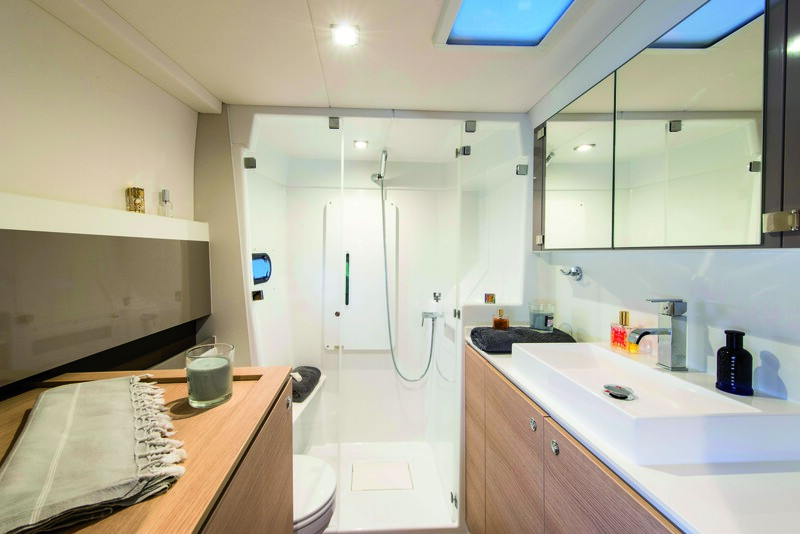 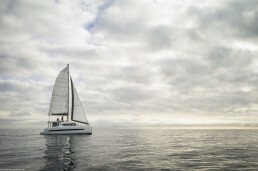 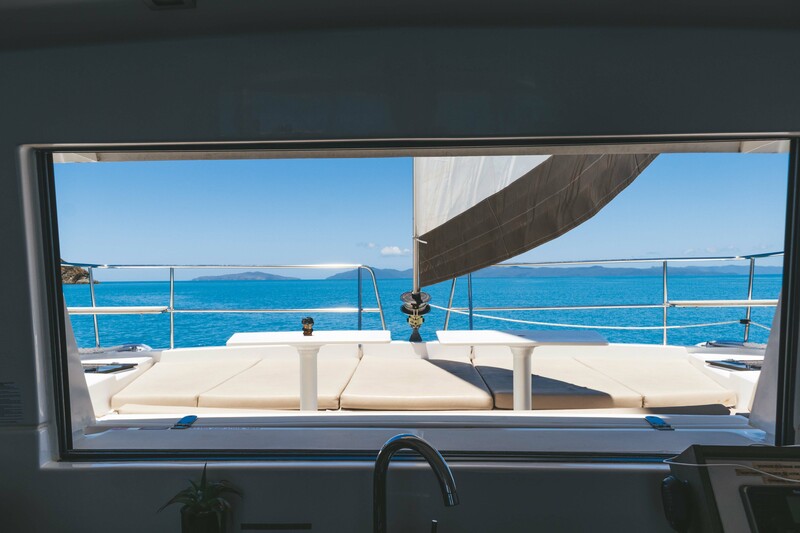 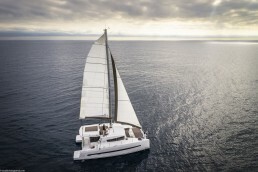 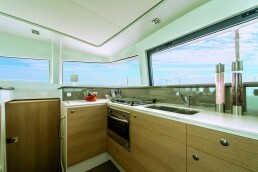 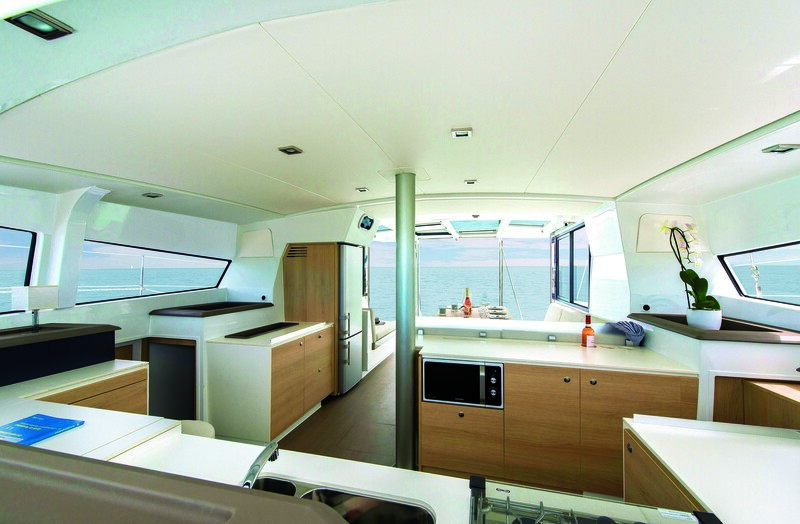 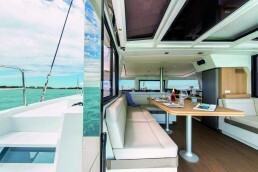 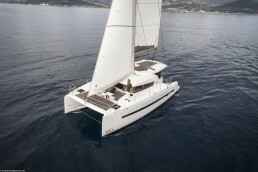 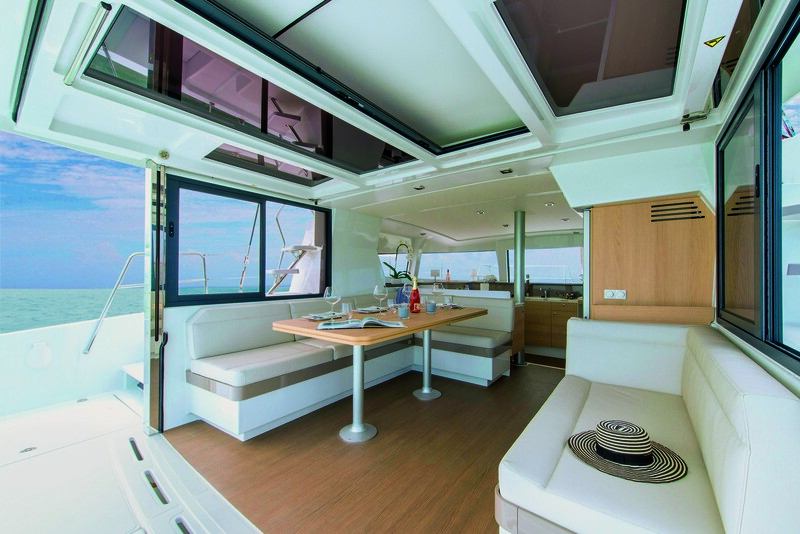 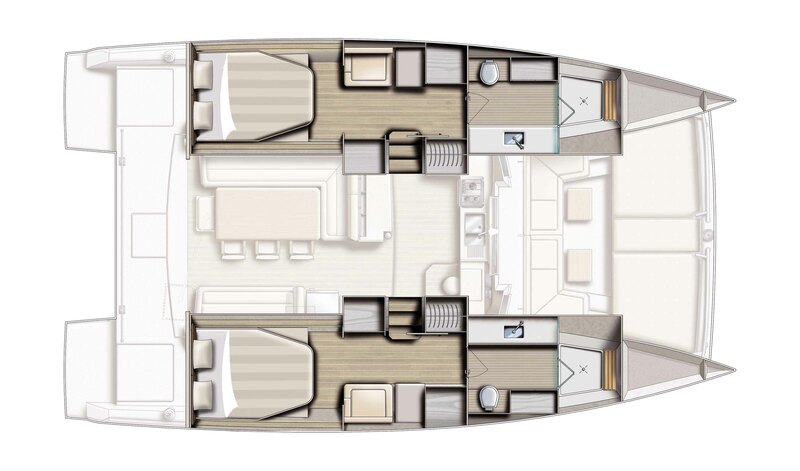 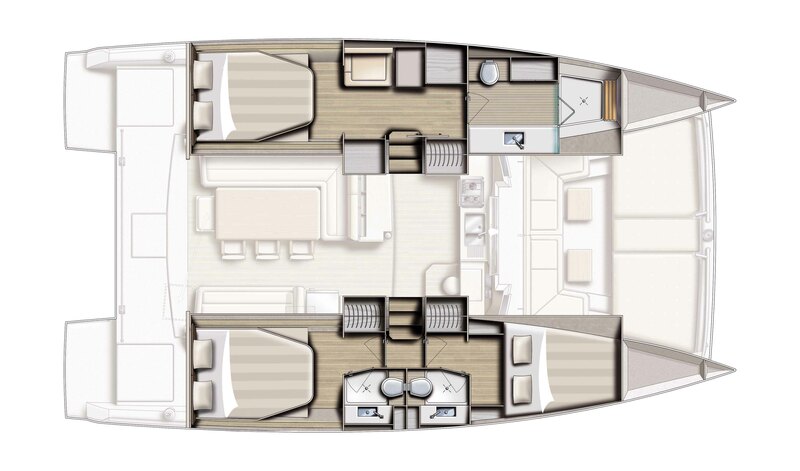 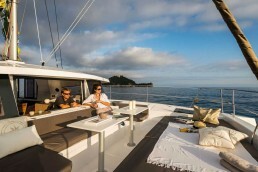 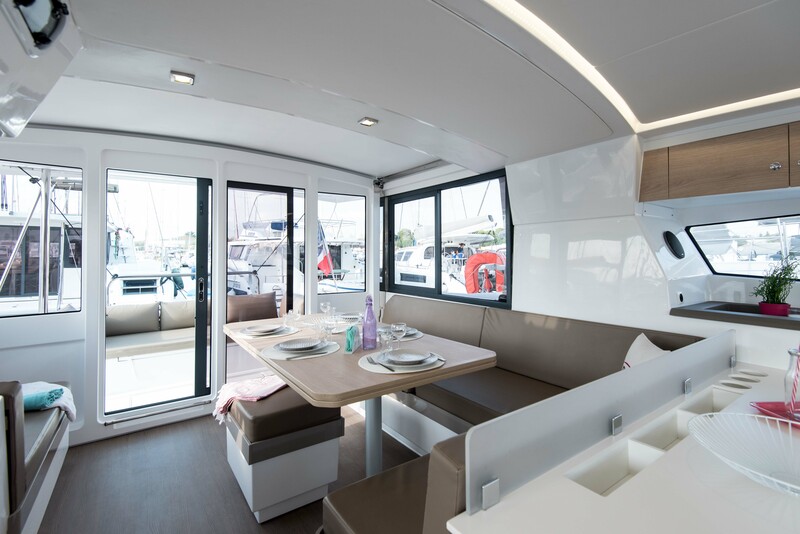 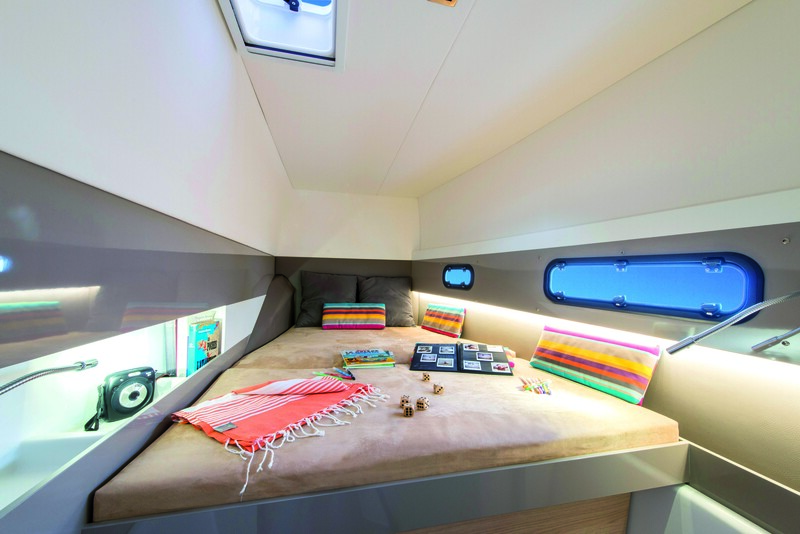 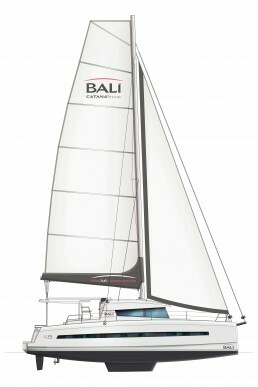 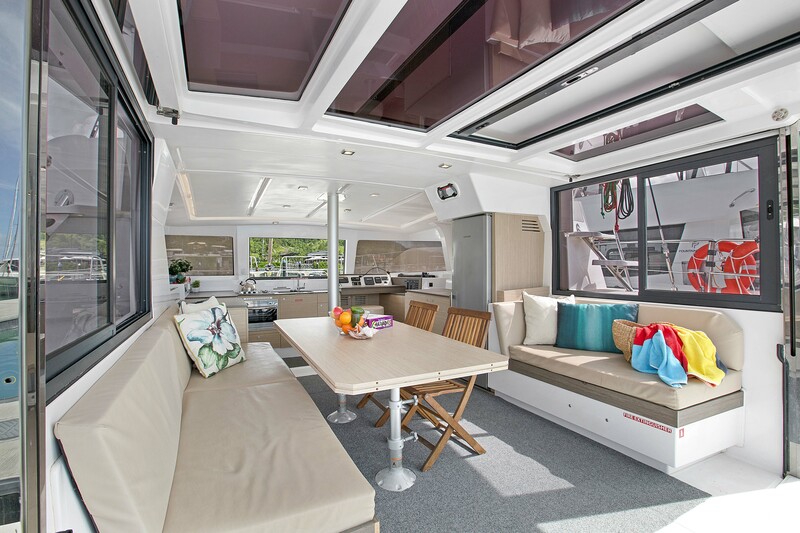 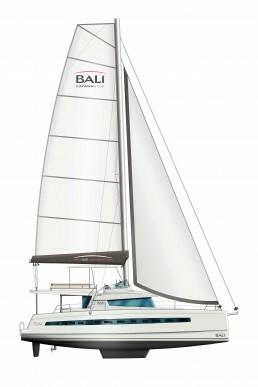 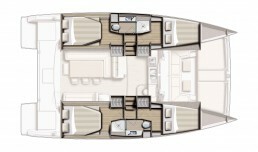 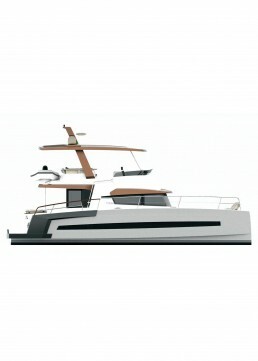 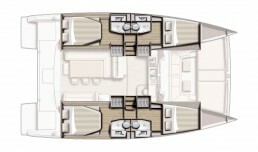 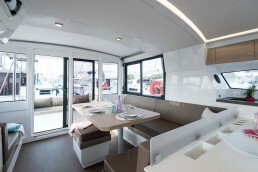 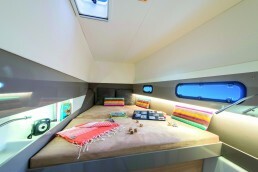 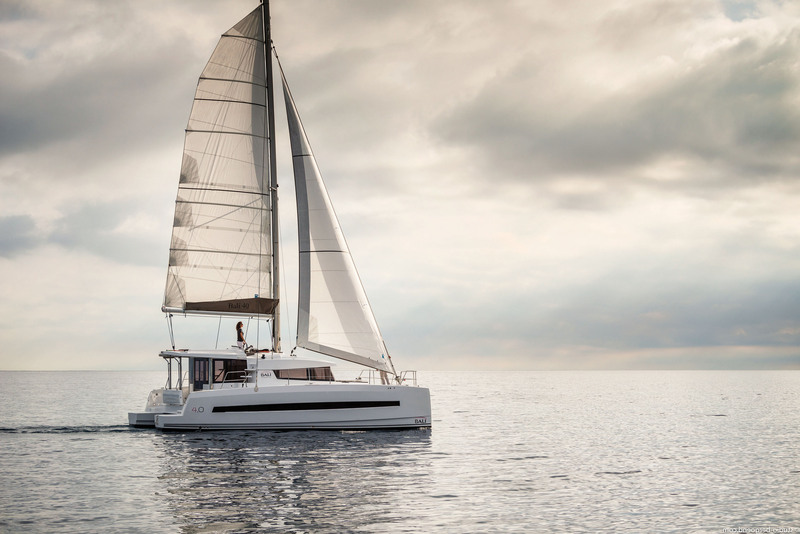 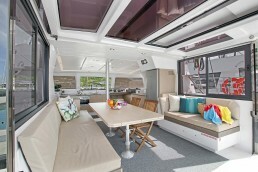 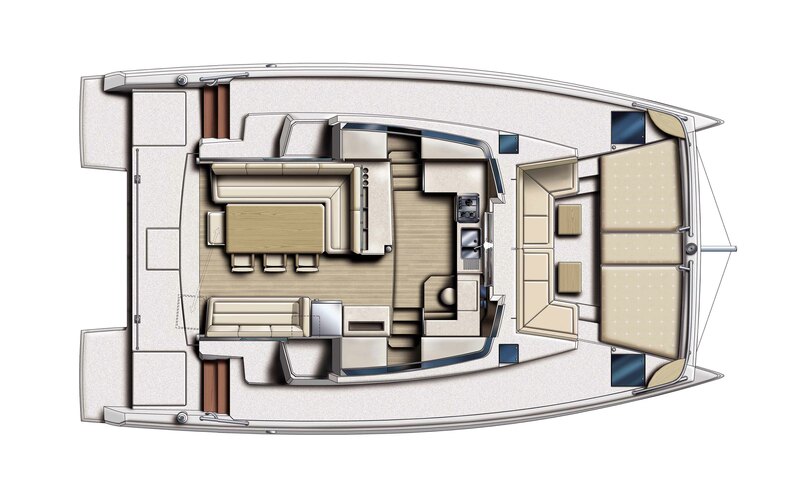 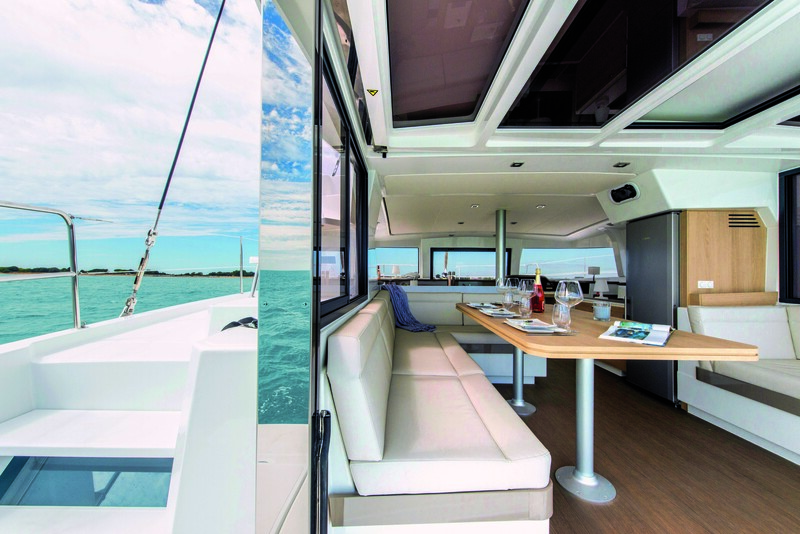 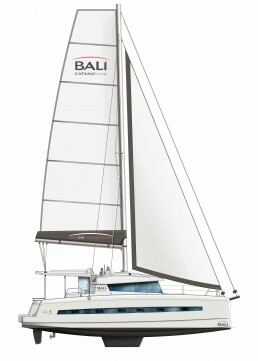 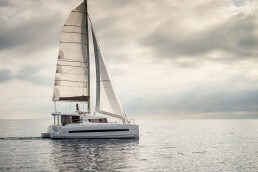 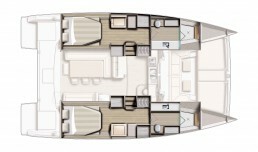 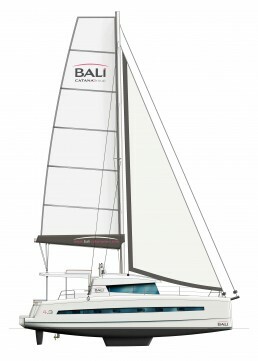 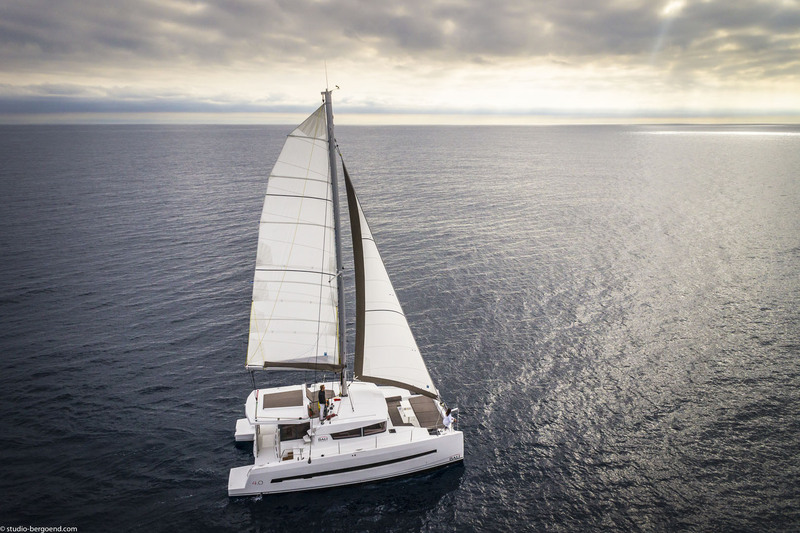 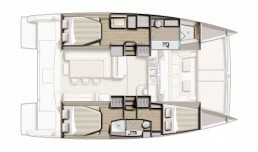 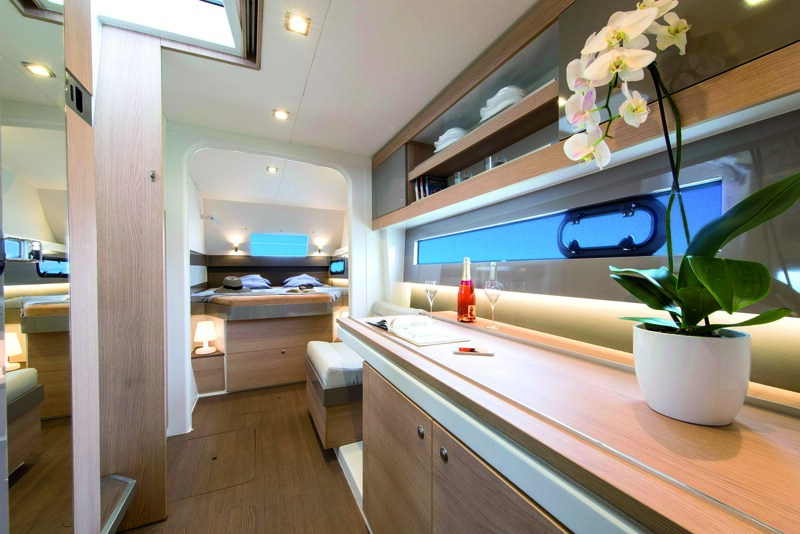 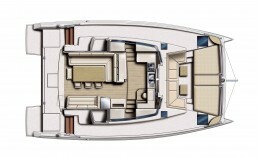 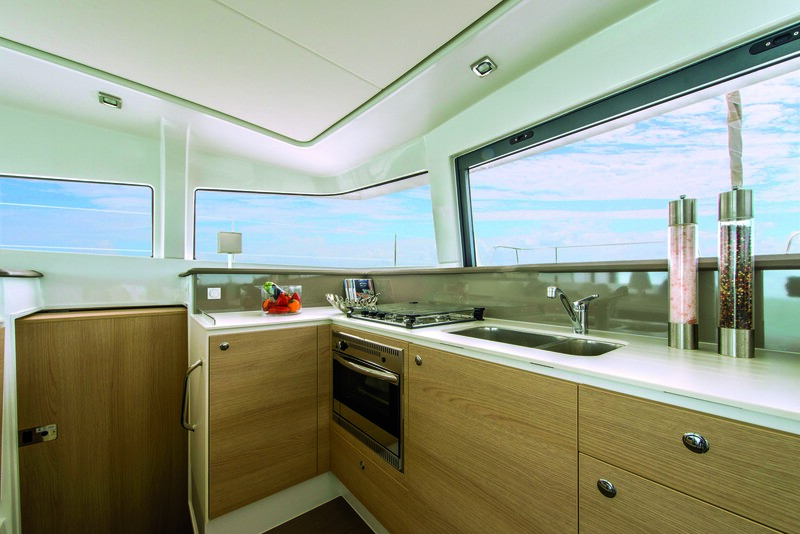 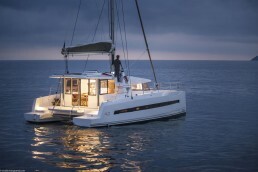 Drawing on the innovations seen on the 4.3 Loft – oversized and entirely open living spaces with forward cockpit and sunbathing area, uniquely self-sufficient in power, meticulously built and at competitive prices – the BALI 4.0 Lounge will complete the BALI Catamarans range, making them accessible to a high number of yachtsmen. 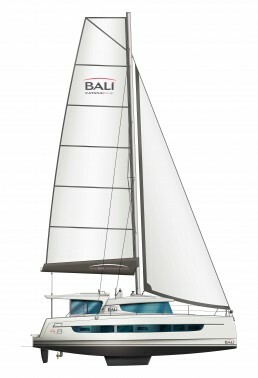 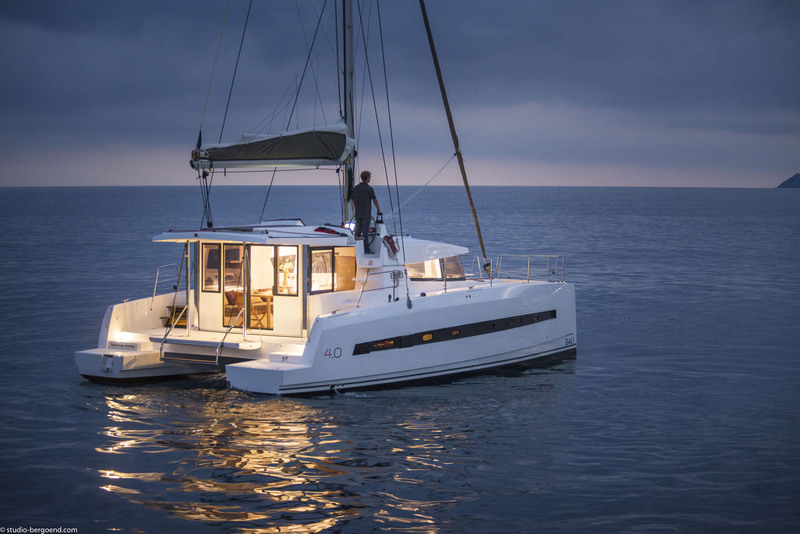 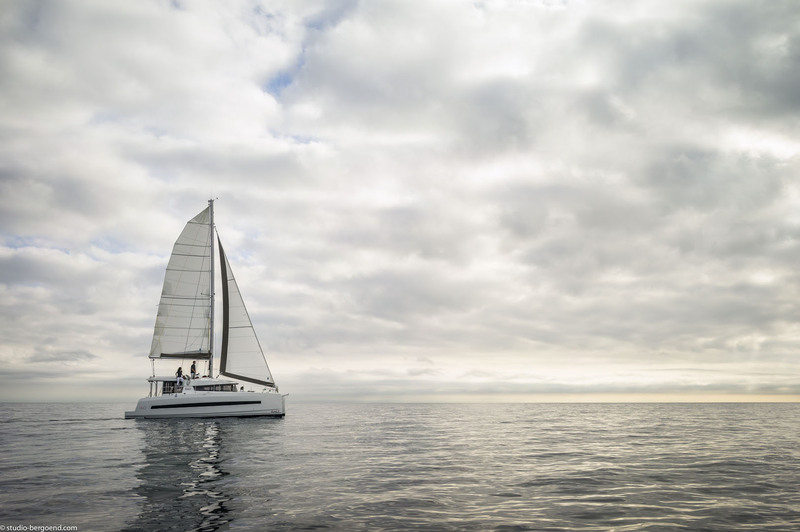 And with all the safety and performance you would expect from CATANA.